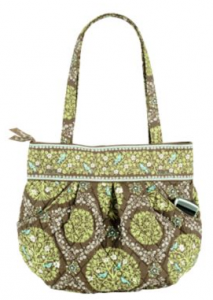 Vera Bradley Morgan or Lisa B Bags Only $17.99- Today Only! For today, 6/7 only, you can get select colors of the Vera Bradley Morgan or Lisa B Bags for only $17.99 (org $63). PLUS Free Shipping on all orders of $100 or more!